I had the pleasure of shooting this fun new campaign for Au Bon Pain. Food stylist Sunny Ricks had a great time "playing" on set that day! I was recently hired by Havas Worldwide to shoot these images as well as many still lives for Homegoods, Marshalls and TJMaxx social media promotions. The entire project was shot over 2 days at the TJX studio. 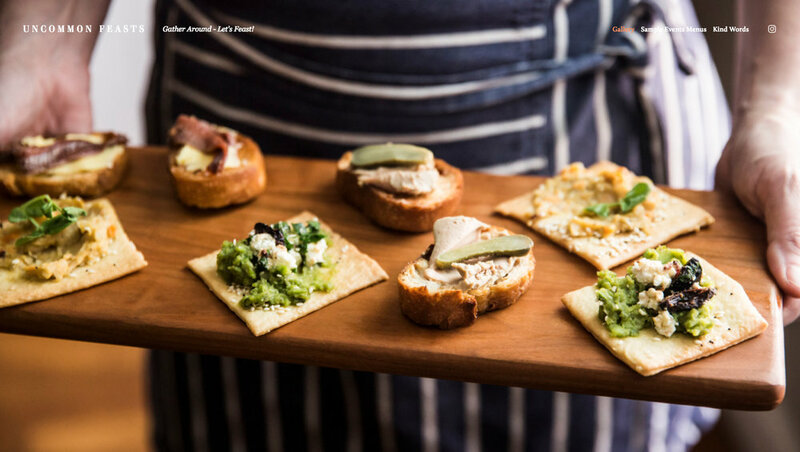 I recently had the pleasure of shooting images for Michelle Mulford's web site, Uncommon Feasts. We were lucky and honored to be joined by food stylist Catrine Kelty to lend a skilled and passionate hand. It was a fun and inspired day as the three of us "played" with Michelle's delicious menu. Catrine Kelty's work can be seen here: ckfoodstylist.com Be sure to check out her Instagram feed as well! 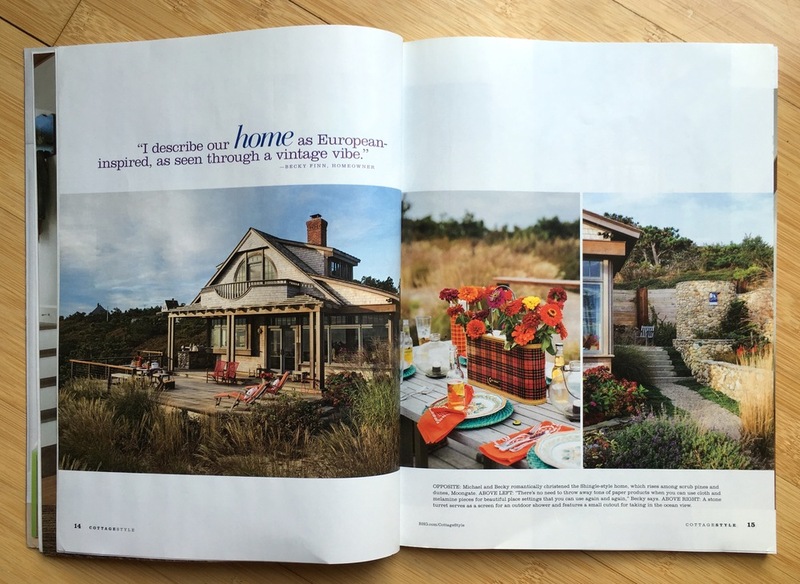 I had a great time shooting this cottage in Wellfleet with Karin Lidbeck-Brent. It was beautifully situated in the dunes of the Cape Cod National seashore with an amazing ocean view. I recently had the honor of shooting the still life images for Keurig/Green Mountain's redesigned K-Cup packaging. Here's a selection of the work. For my very first blog post (I know, I’m a little late to the game) I thought it would be fitting to tell the story of how Amy and I first met or, more accurately, how we first spoke to each other. We were second year students at the New England School of Photography. After a critique in our color printing class, for which I had presented a photo of two pears, Amy came up to me and asked, in a nervous voice, “How did you do it?” Up to this point, neither of us had spoken a word to each other. Oh, I was very aware of her and I really wanted to get to know her better but I didn’t have the nerve to approach her. I’m a very shy person and I was a little stunned that she was talking to me. Rather than take advantage of this fortuitous moment, though, I blurted out, in what I later learned was a very dismissive and condescending tone, “I just opened up two stops.” Then I walked away. Within seconds, I knew I had blown it, like an idiot! Apparently I hadn’t blown it that bad. The next day, I was in one of the color darkrooms—which were the size of a closet; just big enough for an enlarger and space to stand—when I heard someone next door singing Bonnie Raitt, and loudly. I had a feeling it was Amy and when I heard her open her door, I mustered up some courage and opened mine. “Was that you singing?” I asked. “Your voice is amazing!” (Her voice really is amazing.) She was embarrassed and didn’t realize anyone could hear her. That night our class went out to dinner and I made sure I sat next to her. We were married three years later. The photo of the pears has become a big part of our story. We proudly displayed it at our wedding and it still hangs in our house.